Gerard way. . HD Wallpaper and background images in the My Chemical Romance club tagged: my chemical romance mcr danger days: the true lives of the fabulous killjoys gerard way. 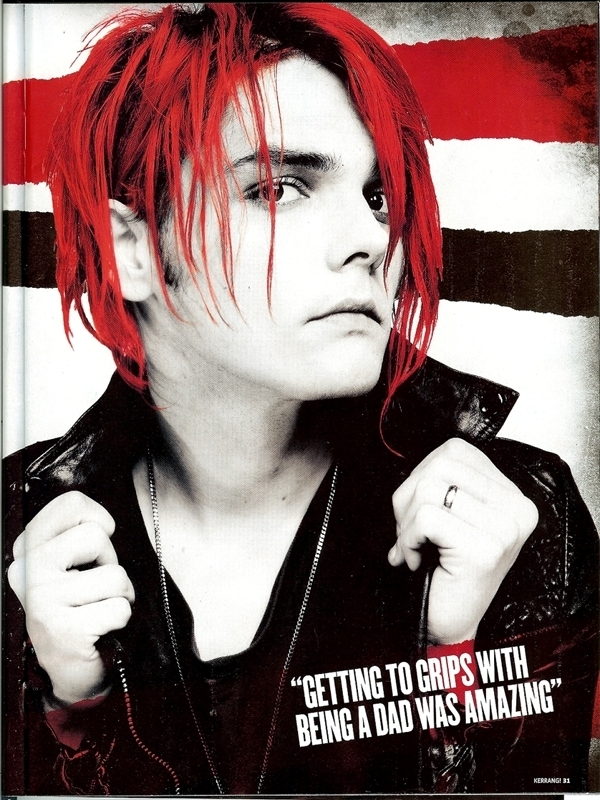 This My Chemical Romance photo might contain portrait, headshot, and closeup. OMG OMG OMG OMG OMG OMG OMG OMG I F'ing love it!!! AMAZING. i agree with ilove80sand70s!